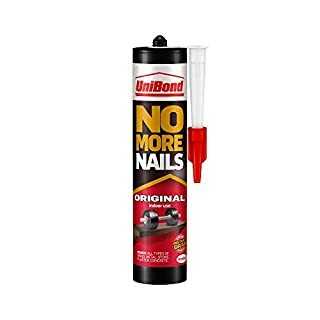 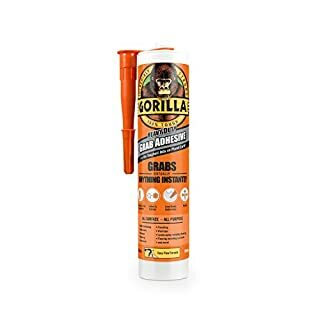 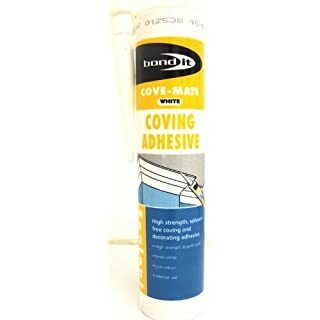 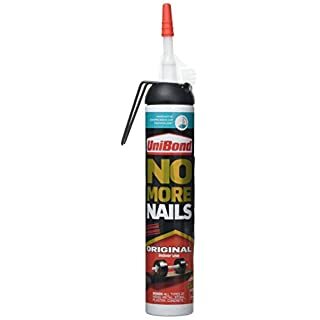 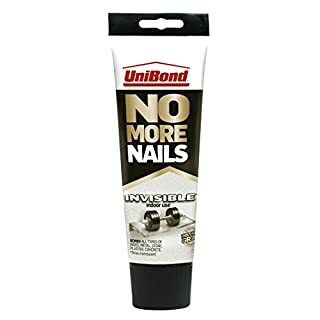 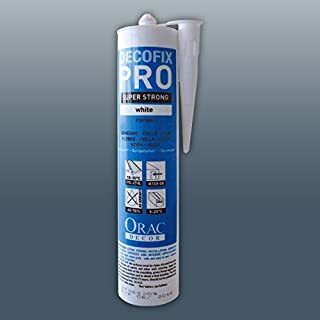 BOND IT COVE MATE WHITE COVING ADHESIVE SEALANT APPROX 500g DRYS WHITE EASY APPLICATION HIGH STRENGTH & QUICK GRAB LOW ODOURS FOR INTERIOR USE This item is brand NEW !!! 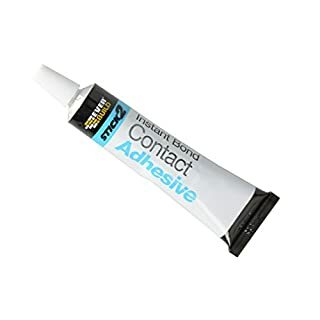 Features: Easy to apply formulation. 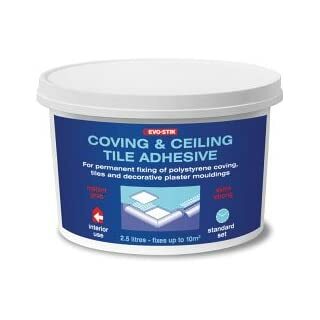 Fixes polystyrene tiles, coving and decorative mouldings. 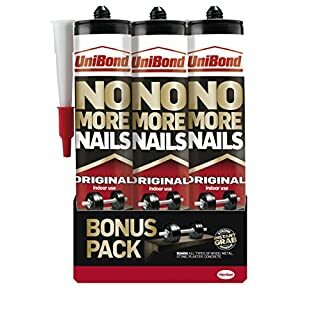 High initial grab and permanent bond. 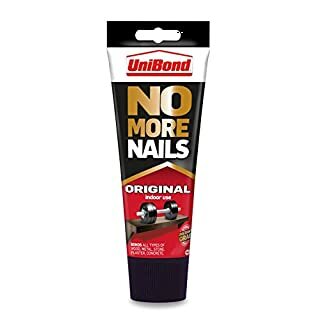 Barcode: 5010591087224. 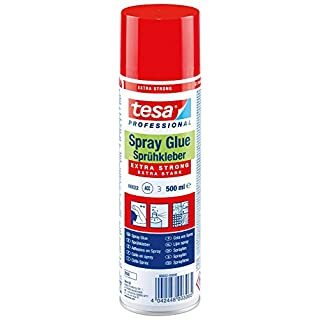 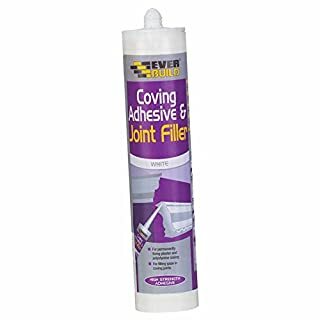 High strength solvent free adhesive that provides a quick grab for fixing polystyrene and plaster coving. 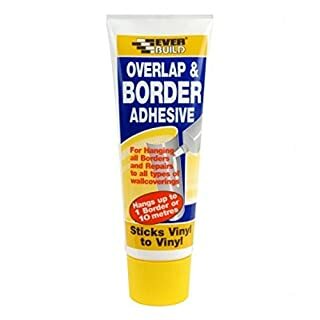 Dries white and can be painted over when dry. 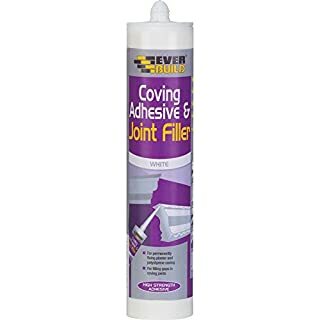 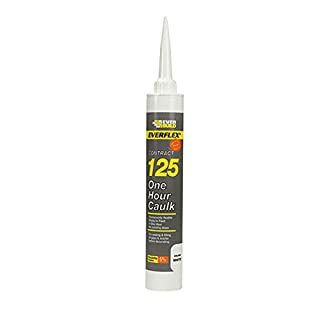 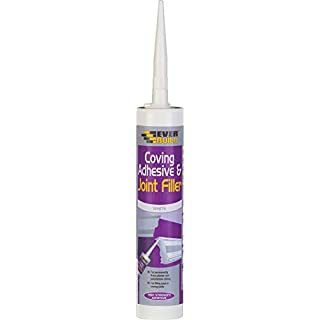 Innovative Solvent Free Coving Adhesive & Filler 310ml (Maxidia Approved) High strength solvent free adhesive that provides a quick grab for fixing polystyrene, co-polymer and plaster coving. 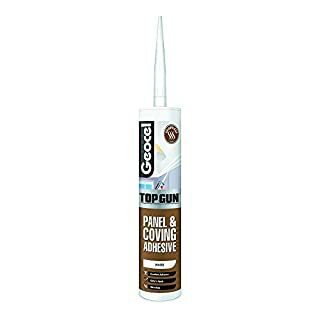 Dries white and can be painted over when dry.